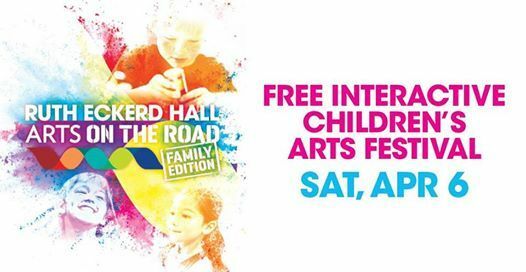 Ruth Eckerd Hall Arts On The Road – Family Edition, is an interactive children’s arts festival on Saturday, April 6 from 10am - 2pm on the 400 to 600 blocks in Downtown Clearwater. 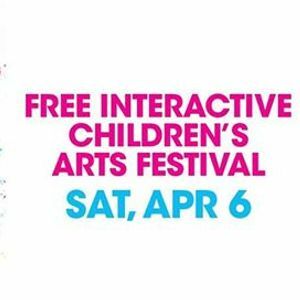 This free interactive children’s art festival will feature hands on arts experiences, make and take experiences and performances from a wide variety of artists including a concert with Parents’ Choice Award®-Winner Roger Day. Food trucks and vendors will be serving a wide variety of freshly prepared specialty food and beverages that will be available for purchase. 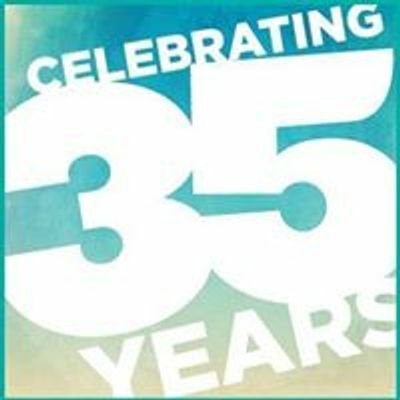 There will be hands-on arts experiences including sand and spin art, wax hands, the Chalk Car, a large-scale collaborative mural for kids courtesy of the Clearwater Arts Alliance and so much more. Free make and take experiences will be provided by The Humane Society and Wheels on Wheels from Dunedin Fine Art Center plus tile art. Other attractions include face painting and professional local artists chalk exhibit. In addition to a free live concert with Roger Day, performances will also include a strolling bag piper, led group dancing and living storytelling led by Marcia P. Hoffman School of the Arts faculty. Activities and performances are subject to change. No ticket required for entry.